Visited the Broome Museum today. Very interesting. The pearling and WWII Japanese attack see to dominate. I seemed to have picked up a passenger. 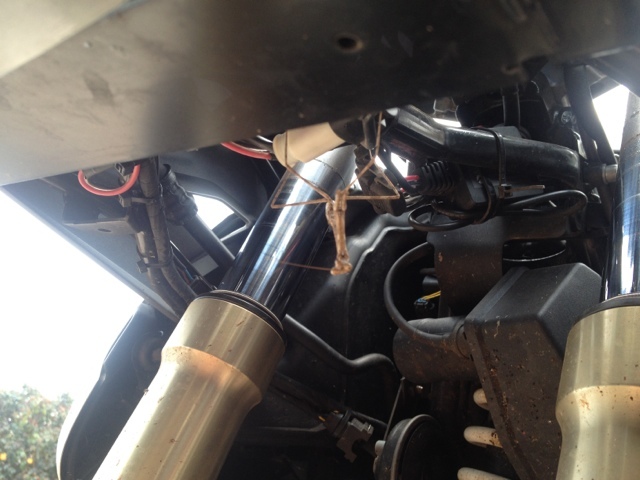 A stick insect called "Stick" has made his home under the instrument panel of the Beemer. He held on throughout the riding today until he ventured up o to the break fluid container at speed where sith skittle encouragement he took off. 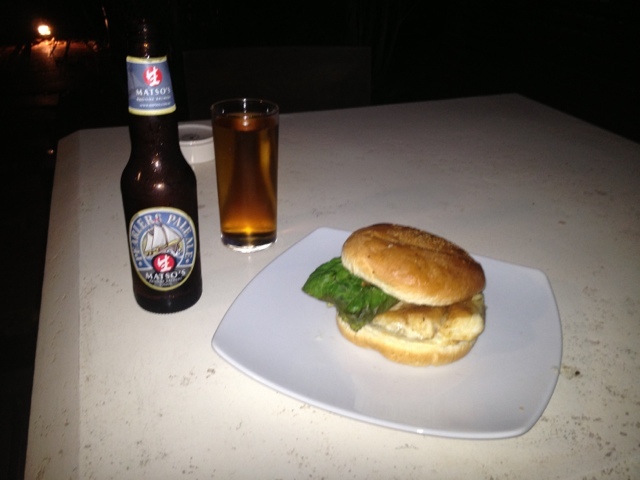 Barra burger and the local brewery's pearlers ale were the choice for dinner. Brilliant.